It's pretty easy to buy and sell action figures in a few select online websites. While there are many websites out there, the following five are the most popular, have the best offerings, and are the most trustworthy websites for buying and selling action figures. eBay is a very well-known online auction site and is a popular place to sell action figures. eBay has a very healthy community of action figure buyers and sellers. It's easy to find deals on figures you want, and listing items of your own to sell is relatively easy. While eBay might not be the most affordable or collector-friendly, but it's definitely the biggest for action figure aficionados. To get a better lay of the land as far as pricing of an item you're selling or thinking of buying, search by "sold items" to make sure you're getting or giving, a good deal. As with most websites, take note of any shipping costs, especially related to international sales, as they may not be as standard as other sites. Much like eBay, what Amazon lacks in affordability and collector-friendliness, it makes up for in size. Amazon can feature up to tens of thousands of figures for sale, with new items added regularly. It's much more difficult for an individual to sell on Amazon, but it's possible, and there's always enough to buy. While eBay may be best for hard-to-find figures or rare collectibles, Amazon is best for mass-produced items. Craigslist takes rummage and garage sales and puts them online. 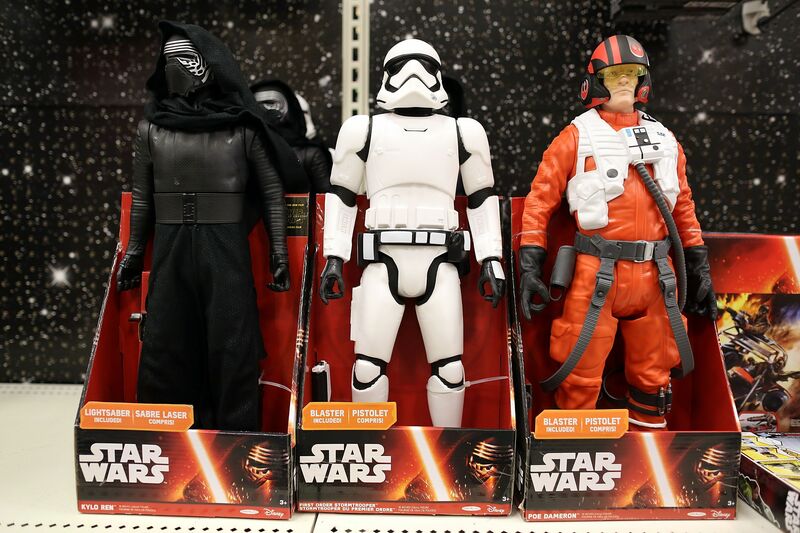 Unlike the other organized and easy-to-navigate marketplaces on this list, Craiglist takes a regional and local approach to buy and selling action figures. You'll need to scour lists for bargains and figures you want. It's a little riskier and a lot more work to find something good, but the potential rewards for scoring a huge deal or selling something quickly and easily are worth all the trouble. Unlike the other sites, it can be worth checking Craigslist regularly, especially if you are looking for something specific. Sales change daily and are based on other people selling their items. DASH is a marketplace that's similar to eBay in many ways but designed specifically for action figure collectors instead of general listings. It's a bit smaller, but it's incredibly friendly to collectors with its catalog integration, auction and fixed-style listings, and very focused base of users. It's easy to buy or sell, making this the collector's natural home for transactions, not necessarily the retailers or casual buyer. Although primarily frequented by those looking to buy and sell craftier items, Etsy does feature a healthy dose of action figures for sale as well. There are both traditional figures ​and those which have been implemented into arts and crafts, giving buyers something a little different. It's a great place to sell offbeat or customized figures to a more open audience, and its international scope means there are lots of potential buyers. Etsy is the best choice for something more off-beat or a non-traditional action figure, as the site's focus is on handmade crafts and unique goods.